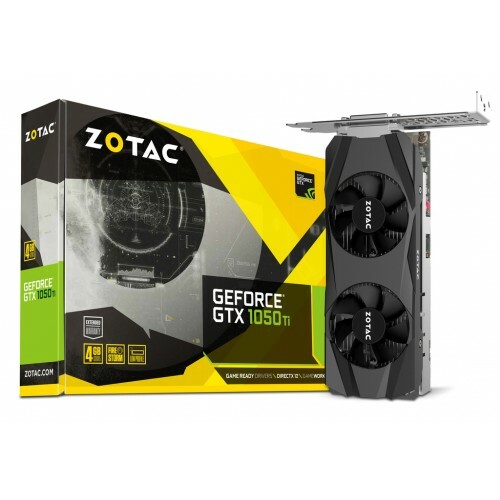 Zotac GeForce GTX 1050 Ti Low Profile 4GB Graphics Card provides the user with a high performance graphics card with a affordable price. 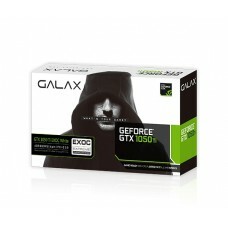 This card has been made by NViDIA (which is One of the Top Graphics Card developers) with their latest technology. The gaming experience of this card is great. Having a engine clock speed of base 1290 to 1392 MHz and Memory Clock of 7 GHz it is the best choice for normal and mid level gamer. 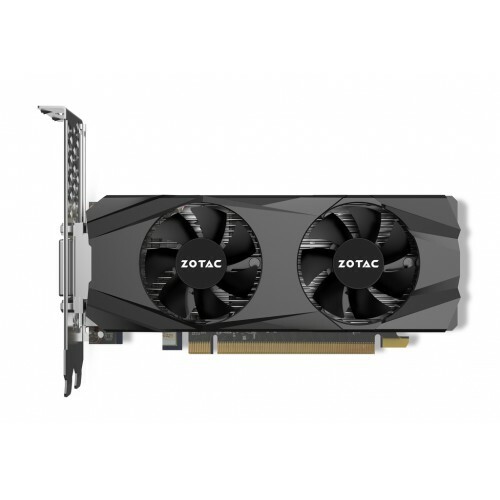 This card is also made for Designers, allowing to use 3 screens and the high performance of the of the Graphics Card, the Designers can easily complete their work. The other thing is that the card comes with 2 cooling fans that allows faster cooling to the Graphics Card and help it to be able to over clock the performance of the card. 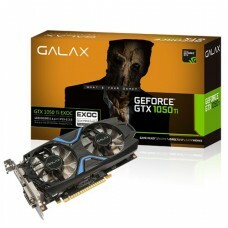 Altogether using this card to make a new PC or update your old PC is an excellent choice. It is affordable and also has great features that allows anyone to using for either gaming, designing of video editing. 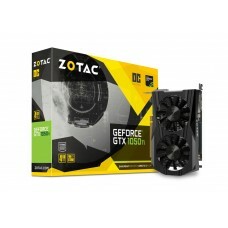 You can the Zotac GeForce GTX Ti Low Profile 4GB Graphics Card in Star Tech. Star Tech provides you with the best deals compared to other. 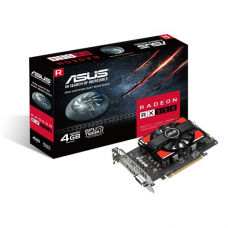 Hurry up and get your Graphics Card before the stock ends.